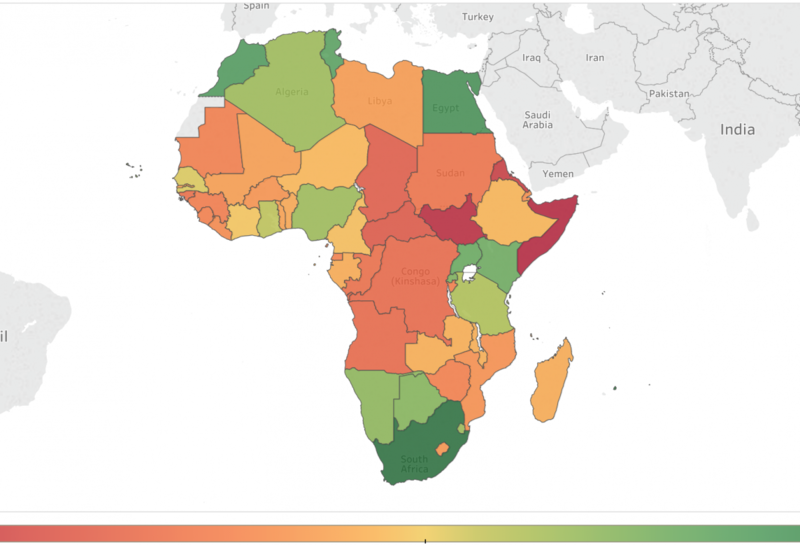 To support business development and sales managers in assessing which African country to prioritize in their organization’s expansion plan, we developed a tool (Business in Africa “Market Potential Index” – AMPI) that provides a quick way for managers to asses market potential across the African continent. A lot of the information to determine which African countries to expand into is housed in different places. This can lead to a lot of time lost by businesses researching what markets hold the most potential for their organization. That’s the reason why we consolidated these important market data point into an easy-to-use visualization. These seven pillars act as key determinants to both the short and long-term market potential of each country.